The concept of Babelcube is genius; they put authors and translators together to create foreign versions of the author’s book. Additionally, they distribute those books to retailers and offer a fine royalty to both author and translator. For authors, it’s free to sign up with minimal effort, and the royalties increase as sales do plus you have a translator with vested interest in selling books. Maybe, maybe not. Definitely deserves a test run. After filling out that info, you wait. Within a few days two offers came in for two of my books, one for an Italian translation and the other for Spanish. The translators wrote in perfect English, which gave me some peace of mind (see below), and you can research them as well. Along with the offers came sample translations of the first page or two so I could check with foreign friends who read Italian and Spanish before moving on to the next stage. One obvious concern is if a translator has a high-end translation software and uses that instead of doing an actual human translation; the results might pass my tests but upset a foreign reader. Do I really know enough people who read fluently and can identify a high-end software translation versus a human one? That remains to be seen, and Babelcube’s FAQ section is fairly limited in this regard. I emailed their support with this question and received no response to date. Bummer. 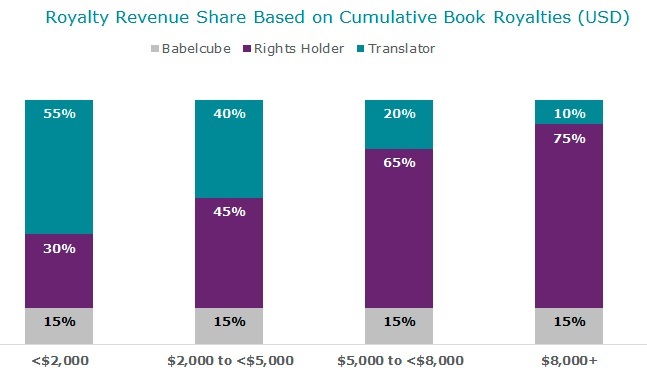 The translators make the most when the book generates less than $2000 in royalties, and the author does better as more books are sold. Babelcube’s cut is 15% across the board. Remember the translator is doing all the initial work and has the most at risk. Good for authors as the translator wants to sell books when they are published. 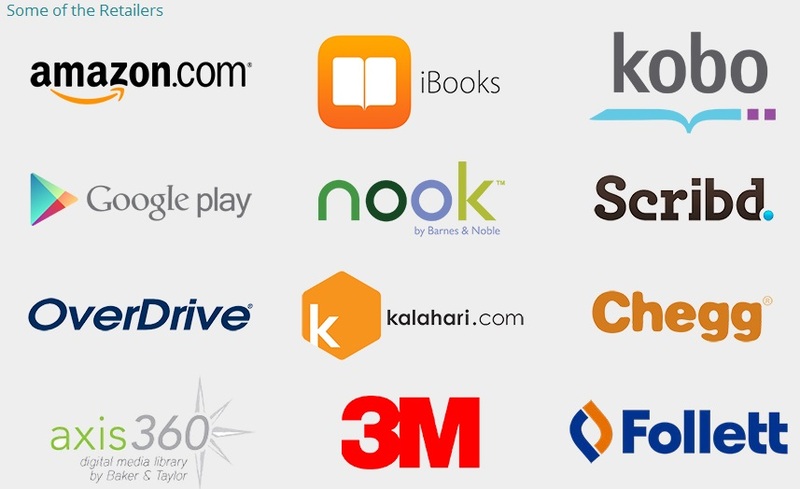 What about distribution partners and retailers? These are all the biggies with more probably entering the picture soon. I’m an optimist and am going for it, but it wouldn’t surprise me if people have concerns about piracy, rights, length of terms, professionalism and more. Any comments, please leave them below or click here for the comments section.